I used to dread questions like, “Have you found your calling yet?” or “What’s your calling in life?” because I felt like a failure for having to answer, “I’m not sure.” As an older teen and college student, I felt so much pressure to figure out what God wanted me to do with the rest of my life. It seemed everyone expected me to have my entire life mapped out before college graduation. 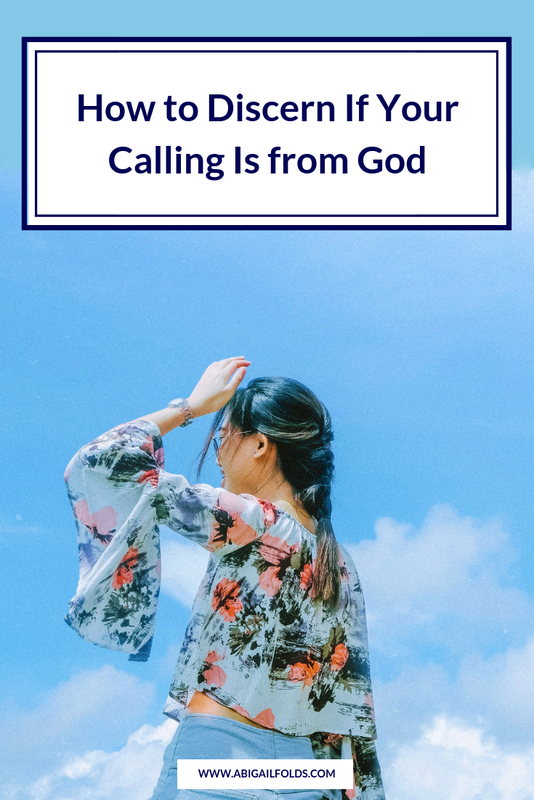 If you’re not sure about your calling - or if you’re doubting you even have one - I’m sharing some encouragement and tips in my latest article for Relevant Magazine. Read the full article HERE. Wanna move forward in your life, calling, and spiritual walk but you’re not sure how? 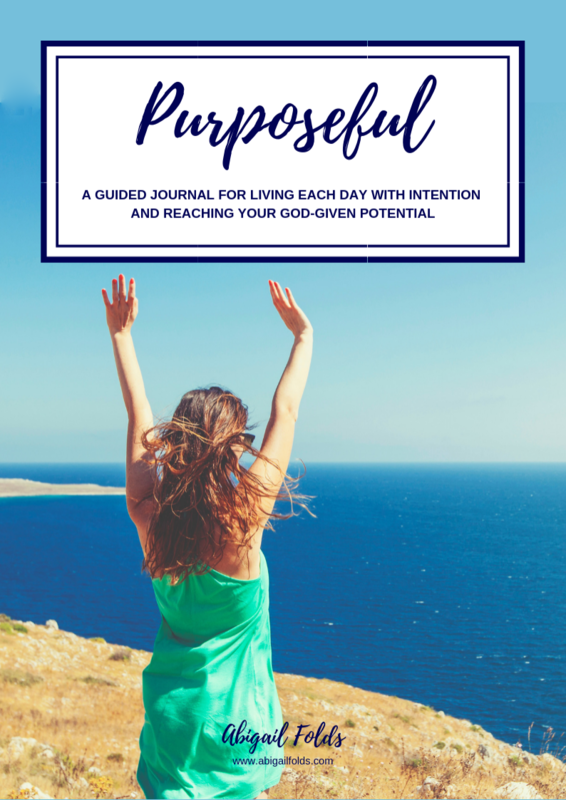 Join my community and get immediate access to my FREE journal guide, as well as weekly encouragement letters sent straight to your inbox! Are You Ready to Pursue Your Calling?